Today I will be discussing what the golden ratio is (otherwise known as the golden mean) and how we can use it to improve your artworks. 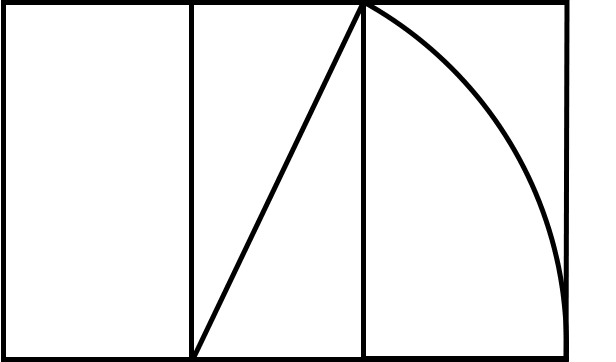 The golden ratio is the ratio of approximately 1 to 1.618. These are extremely important numbers to mathematicians. But what do they mean to us artists? Well there have been studies which suggest designs set out using the golden ratio are aethetically pleasing. We can use the golden ratio to help design our paintings and position our subjects. 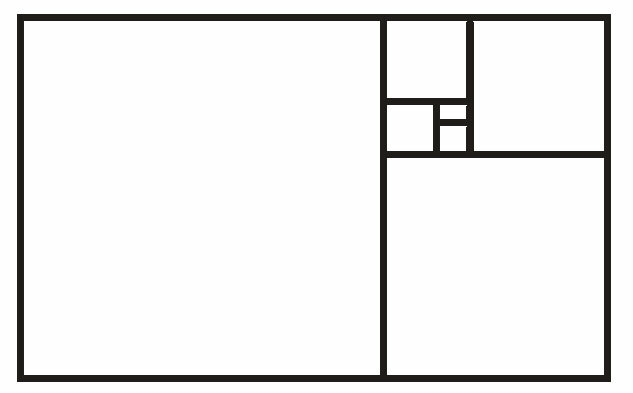 The golden ratio has been around for some time and has influenced many areas of life, including architecture, maths, design and of course art. Phidias (490–430 BC) made the Parthenon statues that seem to embody the golden ratio. Euclid (c. 325–c. 265 BC), in his Elements, gave the first recorded definition of the golden ratio, which he called, as translated into English "extreme and mean ratio". Fibonacci (1170–1250) mentioned the numerical series now named after him in his Liber Abaci. 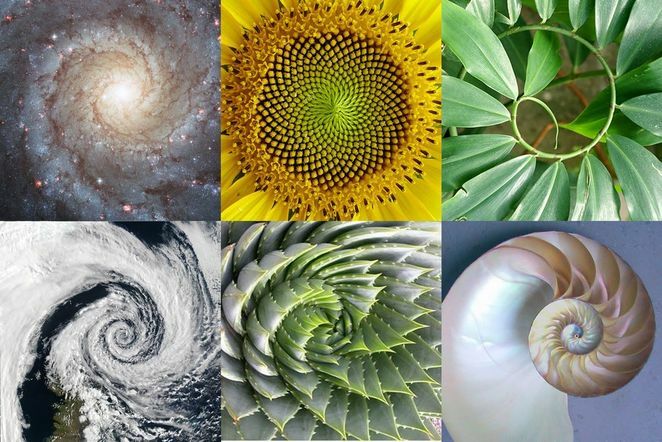 We will discuss the Fibonacci sequence later in this post. Luca Pacioli (1445–1517) defines the golden ratio as the "divine proportion" in his Divina Proportione. Charles Bonnet (1720–1793) points out that in the spiral phyllotaxis of plants going clockwise and counter-clockwise were frequently two successive Fibonacci series. Martin Ohm (1792–1872) is believed to be the first to use the term goldener Schnitt (golden section) to describe this ratio, in 1835. Édouard Lucas (1842–1891) gives the numerical sequence now known as the Fibonacci sequence its present name. I will try and keep this simple (as we do not need to understand all the complexities of the golden ratio as artists). That weird symbol at the end represents the golden ratio. So a+b is to a as a is to b. Confused yet? Keep reading as it becomes easier to understand when we apply it to certain situations. 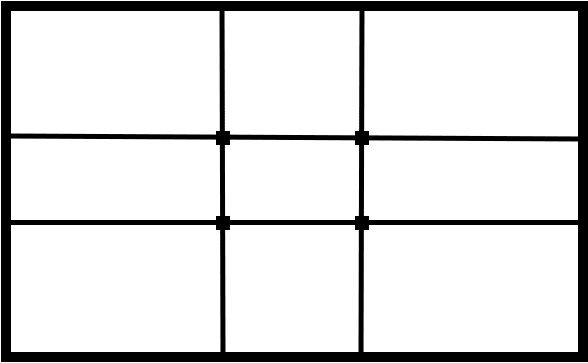 Below is a golden rectangle, which means the side lengths are in golden ratio. 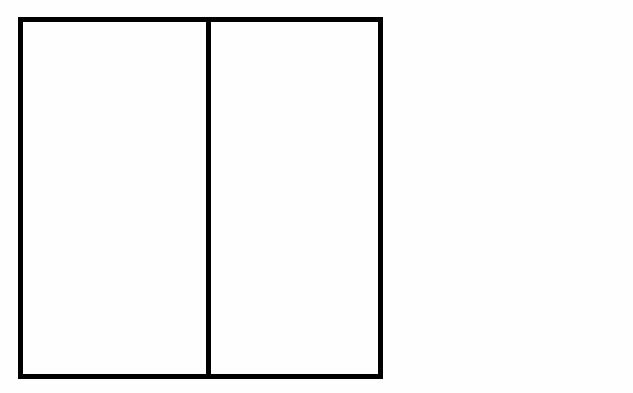 If you take away that square on the left, another rectangle will remain which is also in golden ratio. This could continue indefinately. 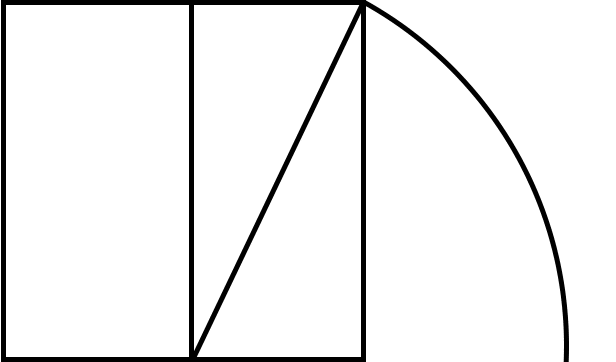 There is some kind of peacefulness and beauty in infinite numbers, which is possibily why the golden ratio is so popular in design. Creating the golden rectangle is easy using these steps. All you need is a compass. Step 1 - Construct a simple square. Step 2 - Draw a line down the middle of the square. Step 3 - Grab your compass and place one point at the intersection at the bottom middle and draw down from the edge of top right corner, as shown below. Step 4 - Complete the golden rectangle. Note: This is for demonstration purposes only so it may not be the exact proportions of the golden ratio. When we take any two successive (one after the other) in the sequence, their ratio is very close to the golden ratio. In fact, the later the numbers are in the sequence, the closer it becomes to the golden ratio. 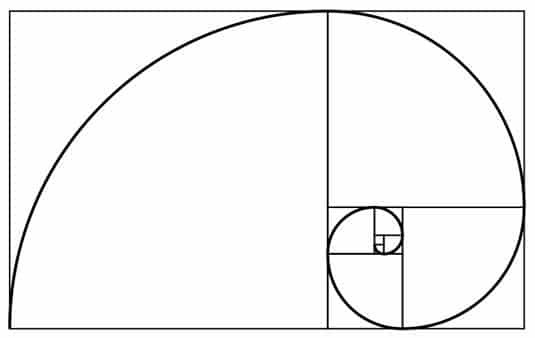 The golden spiral is what occurs when you spiral a line through the golden rectangle. Now we can get to some of the more interesting applications of the golden ratio. The golden ratio has been used by artists to locate aethetically pleasing areas to place our subjects and distribute weight in our paintings. 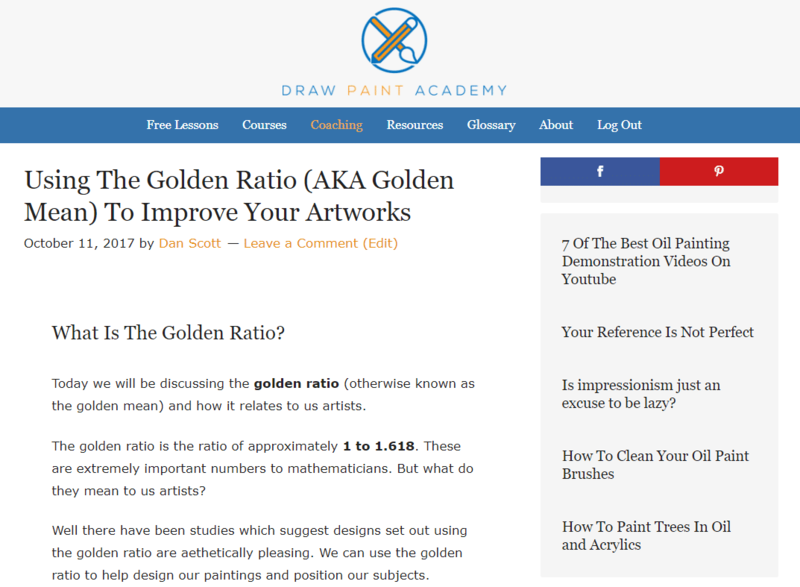 Another option is to segment your painting into nine unequal sections using the golden ratio. The ratio of the columns is 1: 0.618: 1. Likewise for the rows. You can then use this diagram as a tool to ensure there is balance throughout your composition. I will show you some examples below. This is a more complex version of the rule of thirds. The application of the golden section and the rule of thirds is basically the same. I could use the golden ratio to design this very website in an aethetically pleasing manner. For example, I could distribute the content to sidebar widths according to the golden ratio. I could also use the golden ratio to determine the size of my header in relation to my content, or my logo to my menu. There is no limit to how I could use the golden ratio. This is not to say my website is designed strictly using the golden ratio - this is just for demonstration purposes. 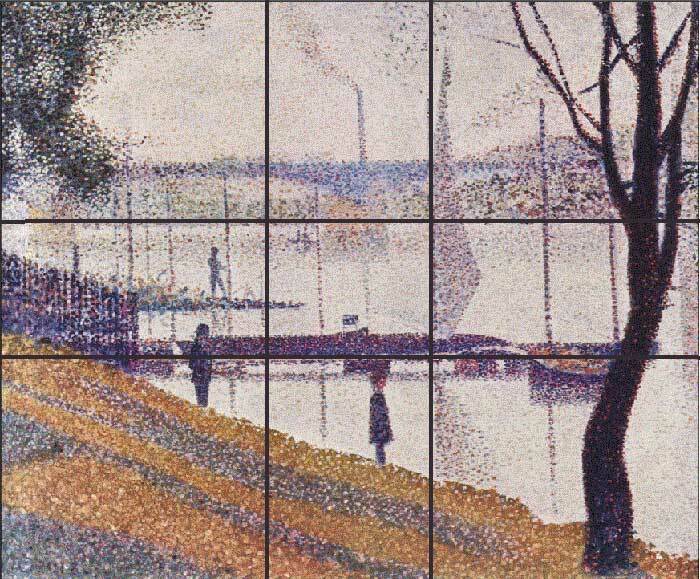 In this painting by Georges Seurat, the golden ratio appears to have been used throughout the painting - to define the horizon, to place points of interest and to create balance in what would appear to be a very active scene. 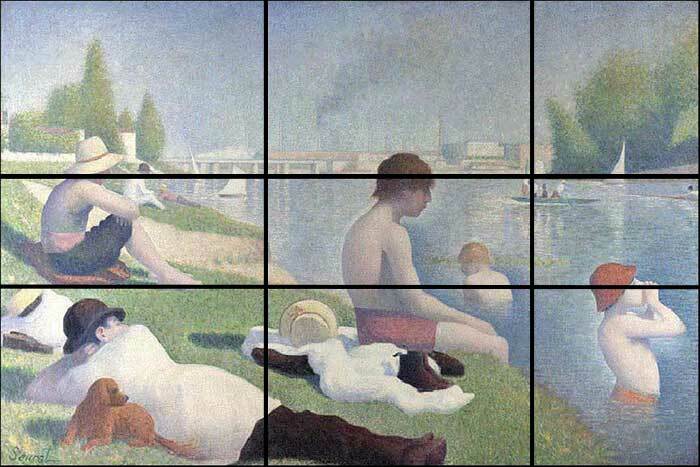 Georges Seurat also seems to have used the golden ratio in this painting. Notice the positioning of the jetty, the sail mast and the horizon. This contemporary peice needs little explanation. It is just an arrangement of golden rectangles and colors. Take note of the position of the table and the edge of the ceiling in this painting by Salvador Dali, who seems to have used the golden ratio to help design a number of his paintings. 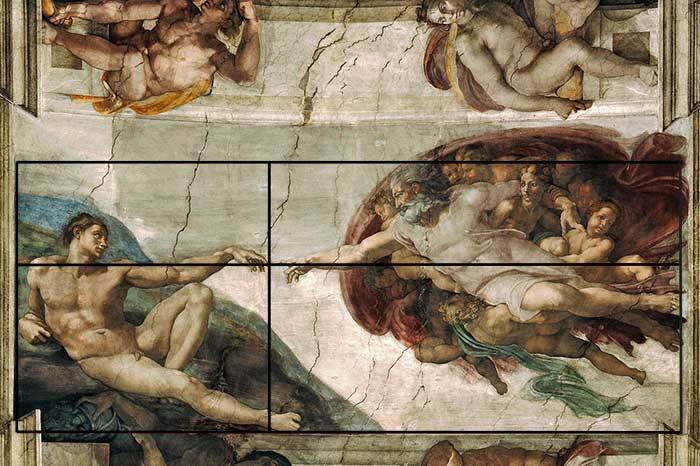 The golden ratio even appears to have been used in this classic painting by Michelangelo. 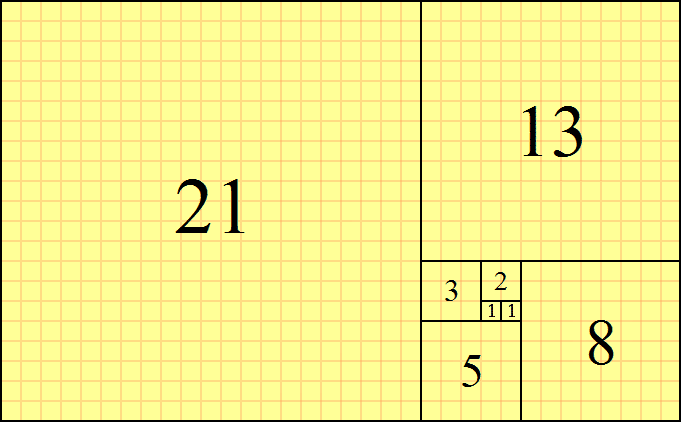 I hope this post helps you understand the importance of the golden ratio in art and design. 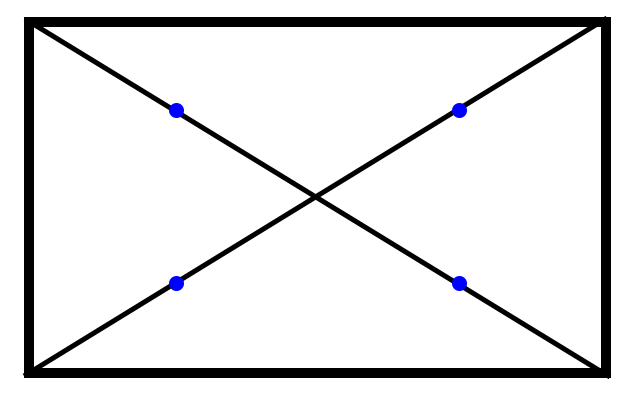 You do not need to understand the complexities of the golden ratio, but you can certainly use it to some to improve the design of your compositions. As with many other art concepts, the golden ratio is just a tool to assist you. Do not end up being confined by always needing to follow the golden ratio. The majority of famous paintings do not follow the golden ratio. 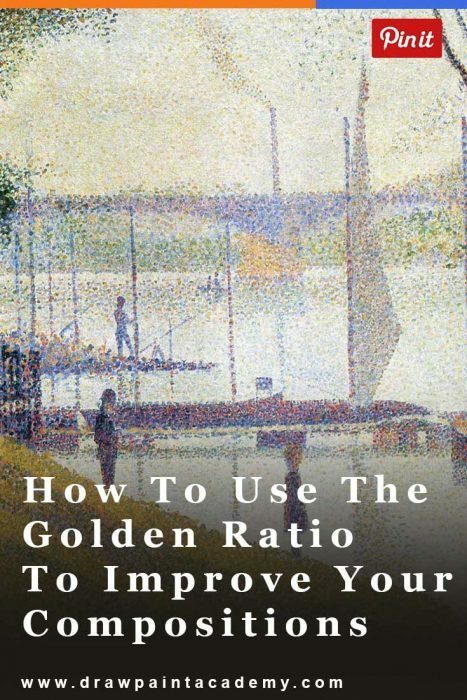 But by using the golden ratio you may have a greater chance of your painting being aethetically appealing. 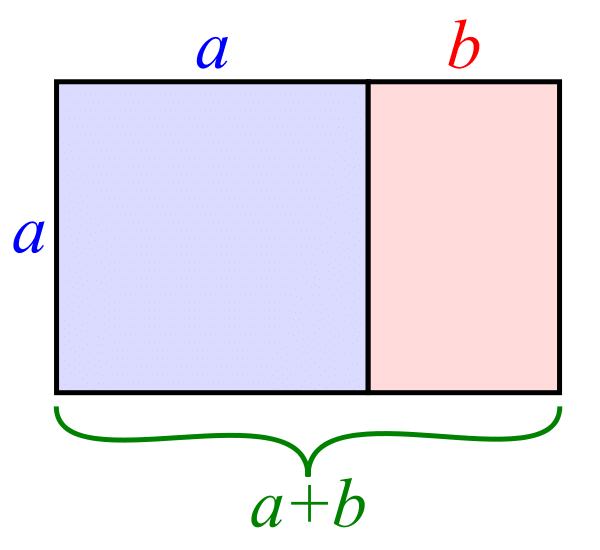 i read about the golden ratio before and have no idea how to use it and where to apply it. very good and easy to understand and we have the option to use it or not. Great post. I’ve read much about the Golden Ratio and it’s an absolute classic. I’m a beginner and I’d rather follow proven techniques than muddle through by myself. Many Thanks. I enjoyed this article, very informative as usual. But golden ratio ?? Colour me dumb. I just paint by the seat of my pants ( instinct). I will continue following your articles, there is always something to learn, even for a fossil like yours truly.